Adams County is a county located in the state of Mississippi. Based on the 2010 census, the population was 32,297. The county seat is Natchez. The county is the first to have been organized in the former Mississippi Territory. It is named for the second US President, John Adams, who held that office when the county was organized in 1799. 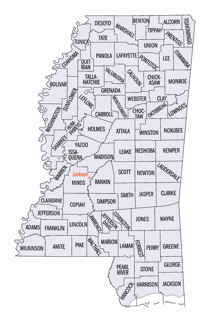 Adams County is part of the Natchez, MS- Micropolitan Statistical Area. Adams is named for the 2nd US President, John Adams. Adams County was created on Apr. 2, 1799 from Natchez District. 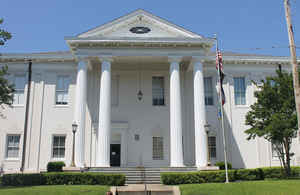 The County seat is Natchez and was named for President John Adams. Adams County, as the first-named of the two counties created by Governor Sargent's proclamation of Apr. 2, 1799, is the oldest county in Mississippi. It was one of the two original counties of the Natchez District, and, upon the conclusion of the Treaty of Mount Dexter, it became also an original county of the Choctaw Cession of 1805. 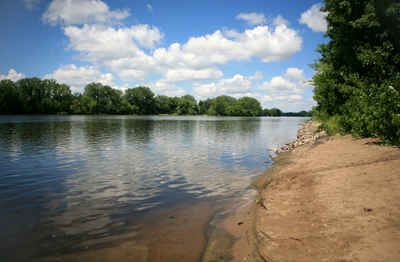 Adams County is located in the south-western part of the state, bounded on the south by the Homochitto River, and on the west by the Mississippi River. 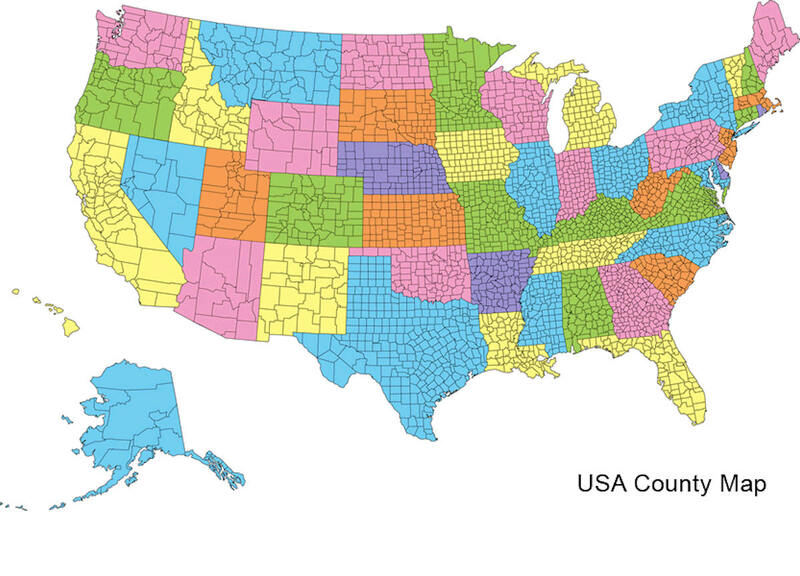 The size of the county is 400 square miles. Surrounding counties are Wilkinson County on the south, Jefferson County on the north, and Franklin County on the east. Concordia Parish, Louisiana lies due west, across the Mississippi River. The county was originally known as the Natchez District. In 1799 it was established as Adams County. While the north and east boundaries have remained constant, Adams County traded parcels of land with Wilkinson County, off and on, until 1914 when the present-day boundaries were established. As reported by the Census Bureau, the county has a total area of 486 square miles (1,259 km2), of which, 460 square miles (1,192 km2) of it is land and 26 square miles (67 km2) of it (5.34%) is water. Alcorn State University, a historically black college that was designated as a land-grant institution, has its School of Business and School of Nursing at Natchez. The School of Business offers Masters of Business Administration degree and some undergraduate classes at the School of Business, Natchez campus. Adjacent to the Natchez campus of Alcorn State University is Copiah-Lincoln Community College.